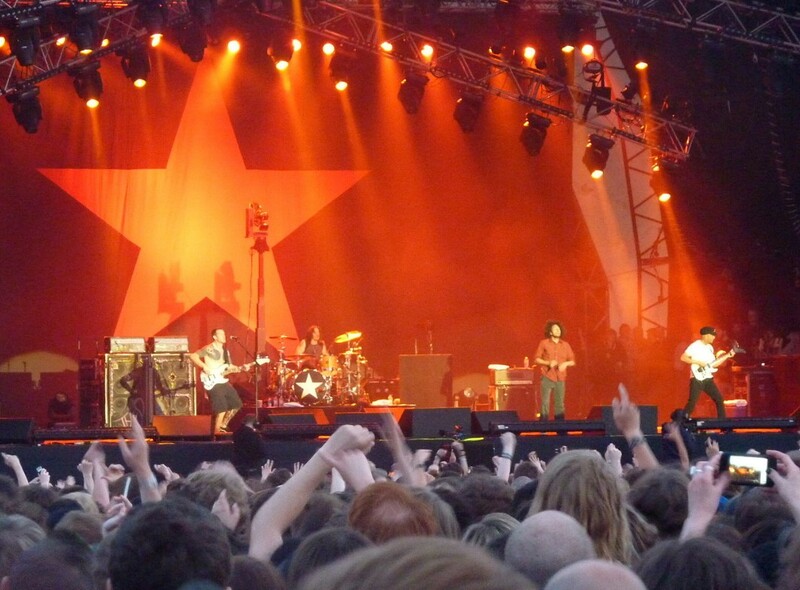 The American rock and heavy metal band Rage Against the Machine was founded in Los Angeles, California in 1991. 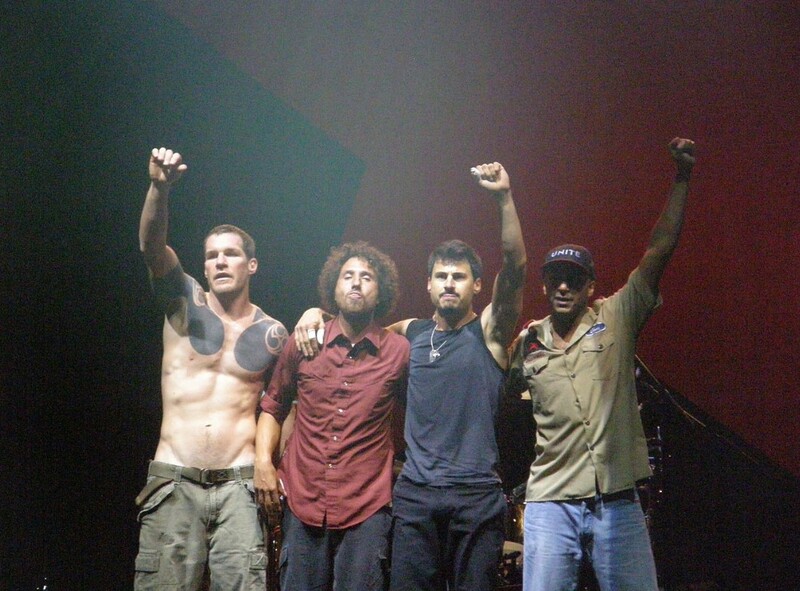 The bands members haven’t changed since their inception and cost of lead singer Zach de la Rocha, bass player and backing vocal singer Tim Commerford, lead guitarist Tom Morello, and Brad Wilk who plays the drums. With their iconic sound and lyrics which had built into them the feeling of social conscience, as well as lyrics which highlight the plight of the poor in society, Rage Against the Machine were never going to be a band who shied away from experimenting. 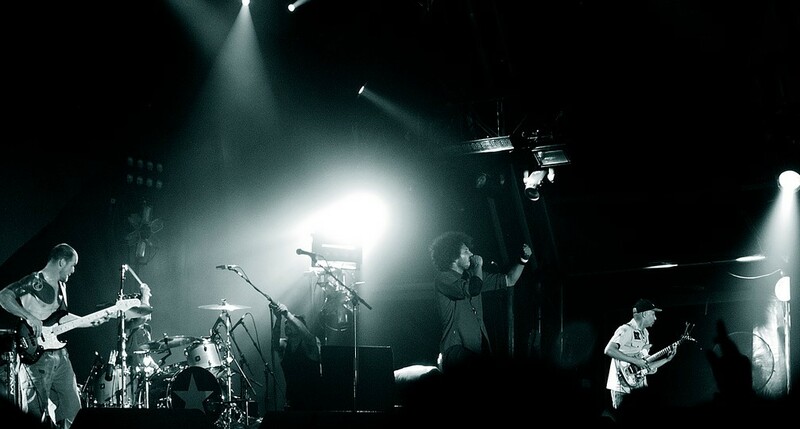 Their first album, also called Rage Against the Machine, was so successful both commercially and amongst metal fans, that it managed to achieve triple platinum status. One of the most well known and well played songs that Rage Against the Machine have written, contained the f-word over 17 times, and was once accidentally played during the day on a British radio station, a mistake that other radio stations made sure not to repeat. The band have only recorded 4 albums over their career and the rarity of their songs has added to the mystique of the band.